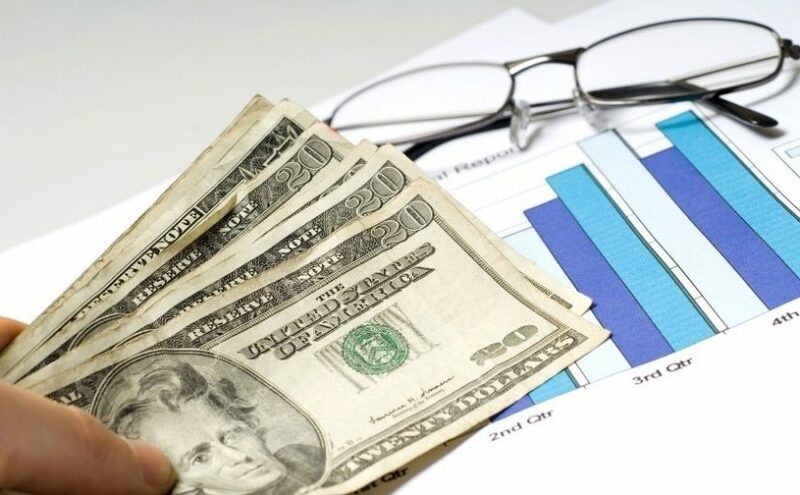 The Merchant Cash Advance is the result of an evolution in the world of finance. Moving from traditional banks, small businesses and startups have made a huge shift to funding options like MCAs. This is why these businesses make the best MCA leads. The advent of MCAs came as traditional banks refused to lend funds to small businesses because of their low credit scores. This lending mindset has roots in the great depression as banks became skeptical about lending money to anyone! 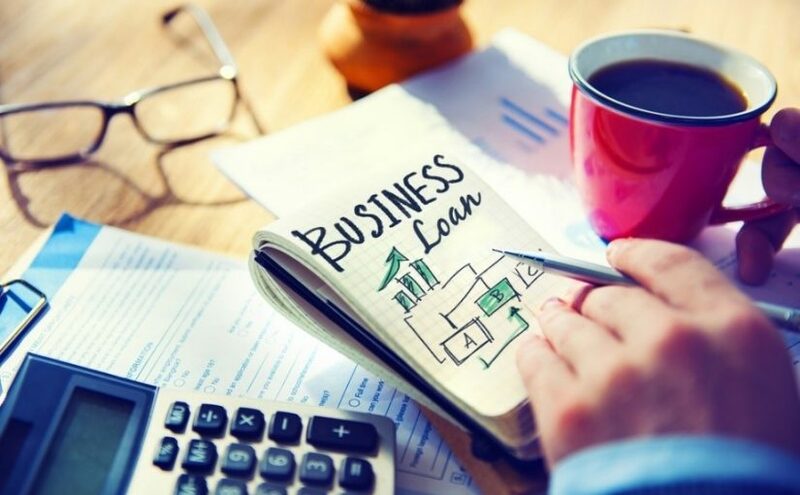 Therefore, these days, small businesses have to look for other funding options that are easily available and without hassle. This led to the start of MCAs and since then, businesses are heavily dependent on this source of funding. For small businesses, an MCA is a convenient option to raise funds for their everyday business needs and activities. The demand for MCAs has increased, which has led to a great increase in MCA providers in the market as well. The first step to quality leads is the market research you carry out. If you are handling the research on your own, there are certain things you need to keep in mind. 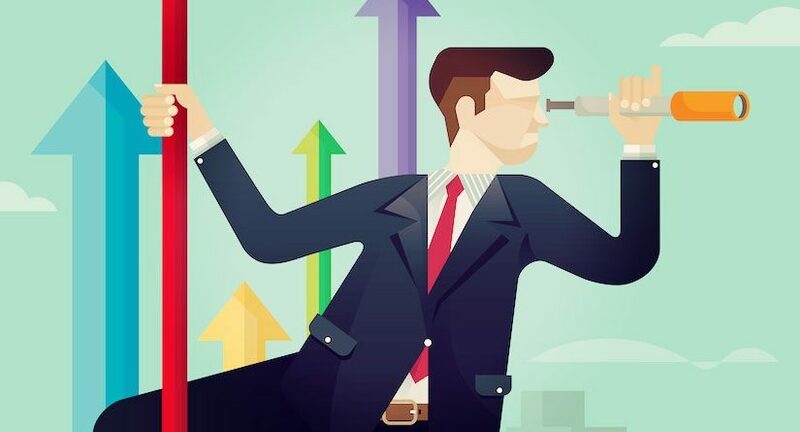 These include – the area you want to cover, the market you want to target, the type of leads you want, the type of information you want to collect, and more! All these points are crucial for successful research and will actually help you! If you miss any of the important points, you will sacrifice the core of your market research and it will not result in leads. 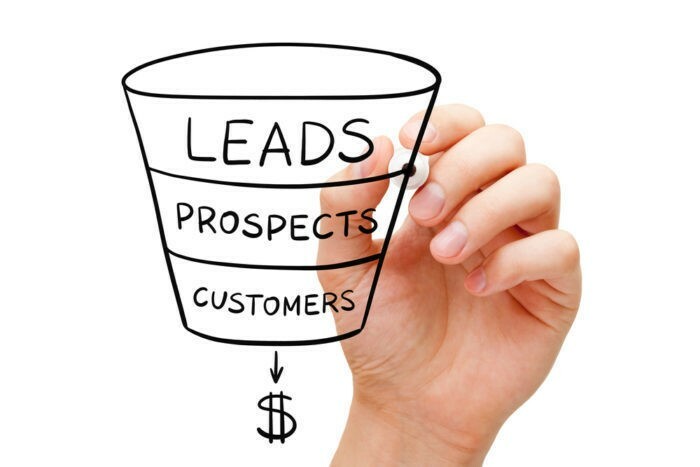 If you struggle to gather quality research, get in touch with lead generation experts like Merchant Financing Leads. We deploy intensive merchant cash advance marketing to get you the best MCA leads! If you have managed to get a list of leads through your market research, the next step to work on is your approach. 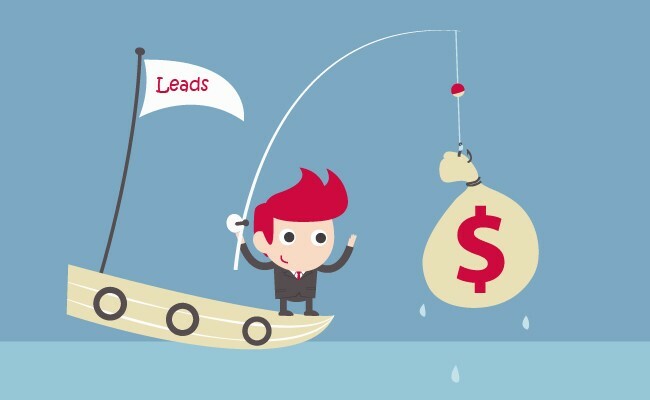 How you approach leads says a lot about you and determines whether you can convert or not. There are a number of professional ways through which you can approach MCA leads. These methods include – phone conversations, conversations in person, approaching leads at their office, email conversations, business meetings, etc. The type of approach depends on the kind of lead you are approaching. 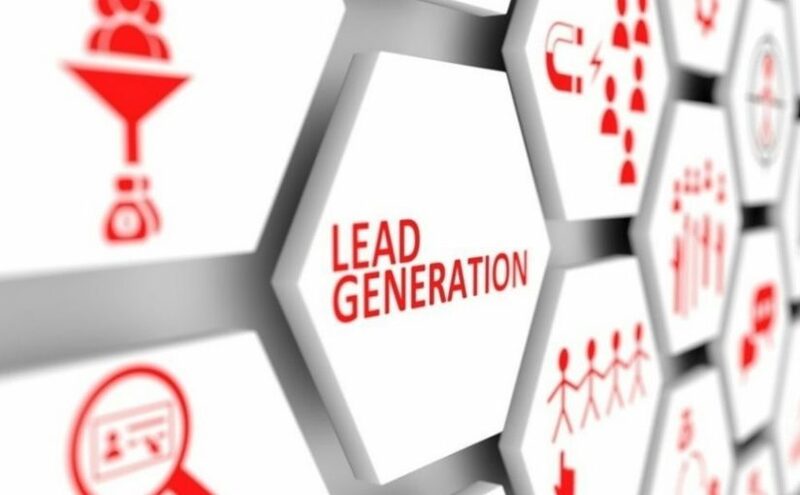 If you don’t know how to approach leads properly, lead generation experts can do that for you! They have the right skills for merchant cash advance advertising and marketing, which includes approaching and converting leads effectively. To grab quality MCA leads, all you need to do is be extra careful, more professional, and plan it out in advance. Don’t worry if you make mistakes! 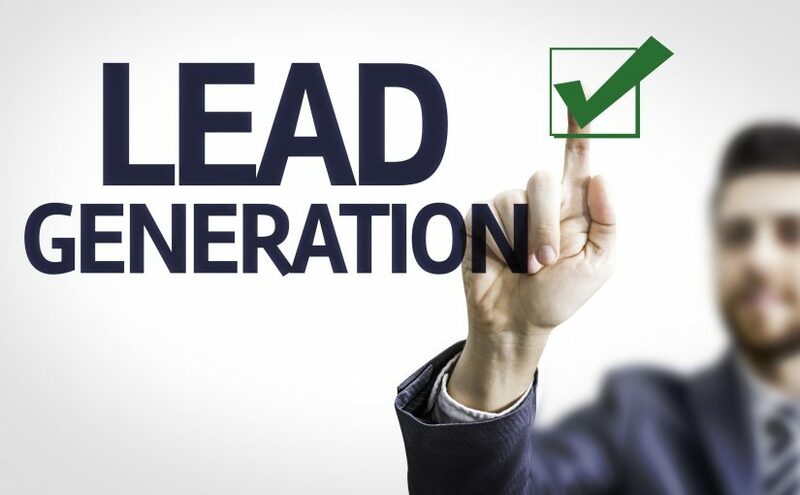 You can get help from lead generation experts like Merchant Financing Leads. 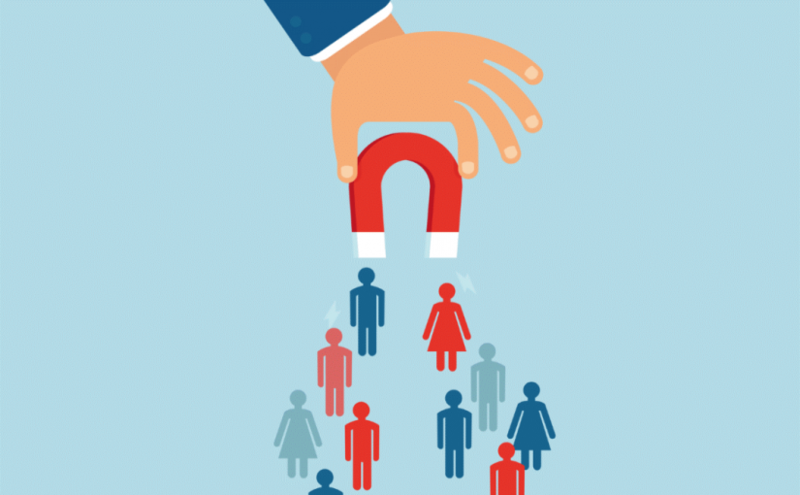 We know all the right ways to find your leads, approach them, and convert them into clients. To learn how we do that, give us a call, today! 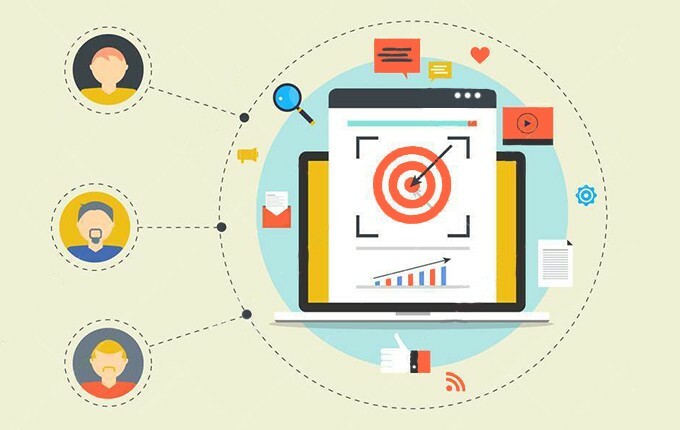 Posted on April 22, 2019 April 22, 2019 Categories MCA Leads, Merchant Cash Advance Leads, Merchant Cash Advance MarketingTags MCA Leads, Merchant Cash Advance AdvertisingLeave a comment on Merchant Cash Advance: Why It Is Tough To Grab Quality MCA Leads?